The main event of the WWE Fastlane pay-per-view will see WWE Champion AJ Styles defend his title against Kevin Owens and Sami Zayn in a Triple Threat. SmackDown General Manager Daniel Bryan made the Triple Threat after tonight's #1 contenders match between Sami and Owens ended with no winner and interference from the WWE Champion, who was on commentary. Fastlane will be the final WWE pay-per-view before WrestleMania 34, where Styles is currently scheduled to defend against Shinsuke Nakamura. 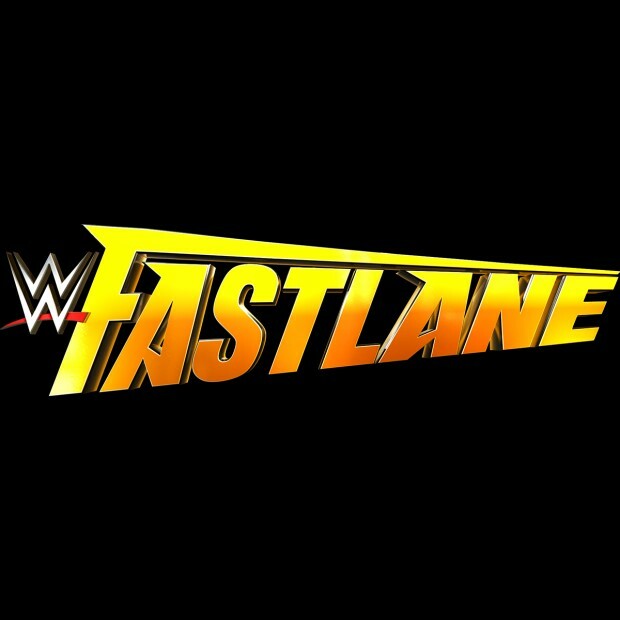 No other Fastlane matches have been announced as of this writing but we will keep you updated. 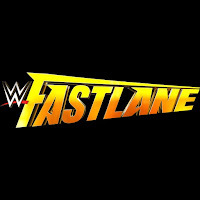 Fastlane takes place on March 11th from the Nationwide Arena in Columbus, Ohio.